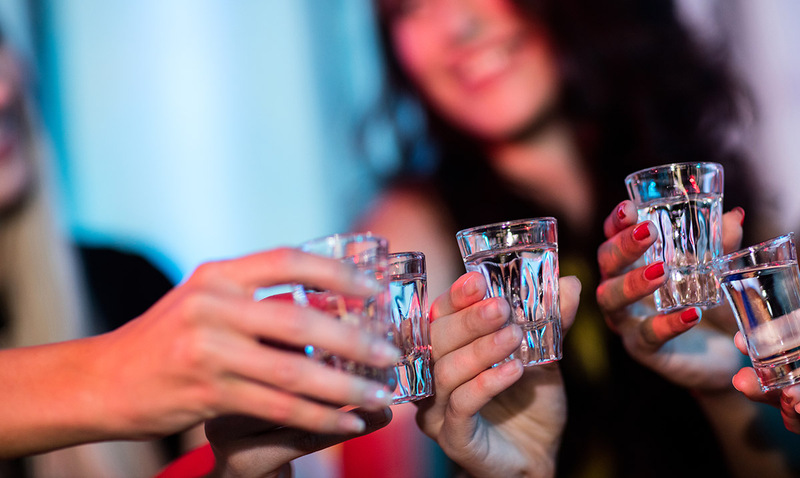 Sure, we already knew drinking was not a good habit to have, but it seems more and more is being discovered in the world of health and with that far more risks associated with alcohol consumption. According to a recent international study, even moderate drinking might be a no-go. This international study/report was published just days ago in the Lancet. With 120 co-authors it is quite extensive. They went over data from many different studies and basically ended up assessing data from over 600,000 people in 19 different countries. The data surprisingly did not show a significant difference between men and women in regards to life expectancy. You see, according to the US government guidelines ‘low risk’ drinking is defined as 2 drinks a day for men and 1 for women, and their findings directly contradict that. Alcohol consumption, even on a mere moderate level is associated with many cardiovascular issues. These issues include but are not limited to things like stroke, heart failure, and aortic aneurysm. In the 599 912 current drinkers included in the analysis, we recorded 40 310 deaths and 39 018 incident cardiovascular disease events during 5·4 million person-years of follow-up. For all-cause mortality, we recorded a positive and curvilinear association with the level of alcohol consumption, with the minimum mortality risk around or below 100 g per week. Alcohol consumption was roughly linearly associated with a higher risk of stroke (HR per 100 g per week higher consumption 1·14, 95% CI, 1·10–1·17), coronary disease excluding myocardial infarction (1·06, 1·00–1·11), heart failure (1·09, 1·03–1·15), fatal hypertensive disease (1·24, 1·15–1·33); and fatal aortic aneurysm (1·15, 1·03–1·28). By contrast, increased alcohol consumption was log-linearly associated with a lower risk of myocardial infarction (HR 0·94, 0·91–0·97). In comparison to those who reported drinking >0–≤100 g per week, those who reported drinking >100–≤200 g per week, >200–≤350 g per week, or >350 g per week had lower life expectancy at age 40 years of approximately 6 months, 1–2 years, or 4–5 years, respectively. Perhaps even what we believe is safe is not safe at all. That is what this study shows. What do you think about all of this? With so much data piled up and researchers looking at it, I cannot argue that they are most likely quite correct. While their findings will probably not be widely accepted they are something we should all take into consideration before consuming alcohol, are the risks worth it?